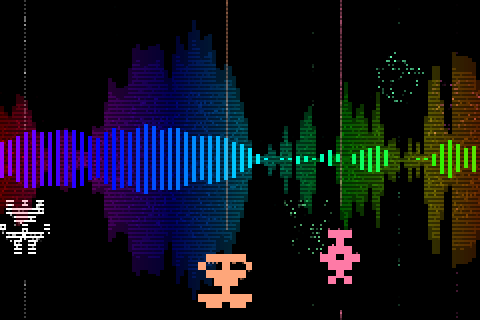 Please make a donation to support further PixiTracker development. Thank you! PixiTracker is what you need! 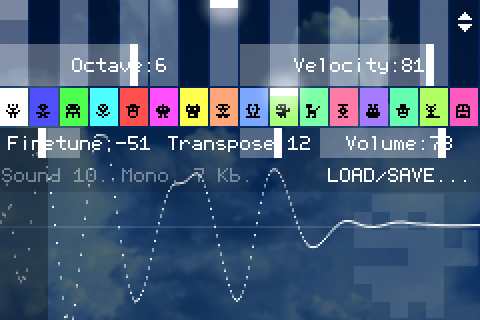 It is a simple and fun tool to quickly create musical sketches, chiptunes and sound experiments. Without requiring a lot of musical knowledge! And it is free for most of the systems, except the Android and iOS. 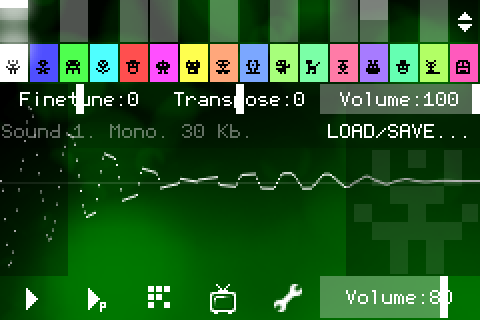 PixiTracker player is open source, so you can freely use it in your own Pixilang applications. 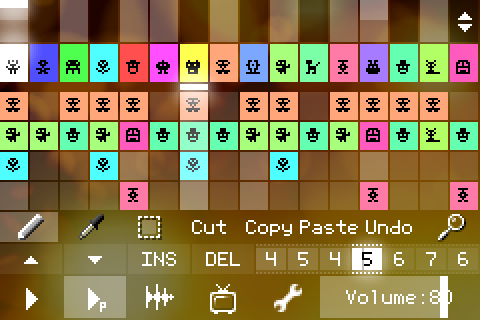 There are two versions of PixiTracker: 16Bit (high quality) and retro-style 1Bit (like on old computers).